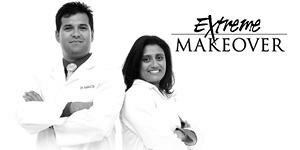 Our professional, private dentists offer dependable treatments for replacing missing tooth and teeth. A smile with missing teeth can lead to numerous oral hygiene problems. Furthermore, it can also create confidence issues too. Before we offer you any treatments, our specialist implant dentists will always carry out a full assessment of your teeth and gums. At The Perfect Smile, we’re here to help you in any capacity to get the results you need. Get in touch with us today to book your free consultation. Begin your journey for your perfect smile with us today. The Perfect Smile offers a wealth of dental treatments that are here for your specific needs. 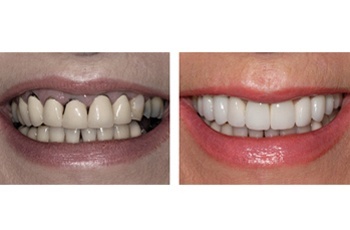 Our dental implants are colour-matched to blend and fit in seamlessly with your smile. Our dental implant treatments can replace a singular tooth or it can be used to replace multiple lost teeth. If you’re looking a solution to replace a lot of teeth, our ‘All on 4’ implants are designed to replace whole arches of missing teeth. 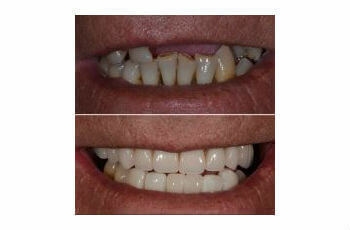 We also offer denture stabilisation solutions to help fix loose dentures too. We ensure that the treatments we carefully design for you are the best solutions for replacing your teeth. 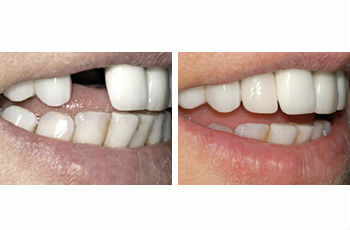 The modern way of replacing a missing tooth with fantastic results. A dental implant is extremely durable and is a perfect long-term solution. Colour-matched to the original tooth and neighbouring teeth to blend right in. 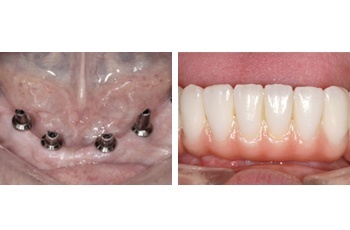 The titanium implant is fixed into your mouth and acts as an ordinary tooth. 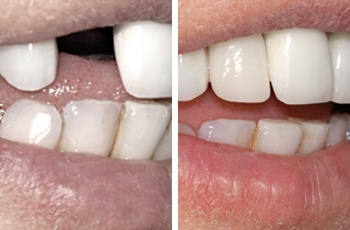 A viable solution for replacing missing teeth with natural-looking dental implants. Restores your teeth to their original or even better condition. Designed to feel incredibly natural and won’t loosen. Address and fixes potential oral hygiene issues that missing teeth cause. The latest dental implant innovation that drastically cuts treatment time. Reduces treatment time and requires minimal appointments. 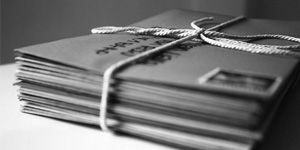 Highly detailed and comprehensive assessment gives us an accurate insight. The majority of the surgical implant treatment is carried out in one day. 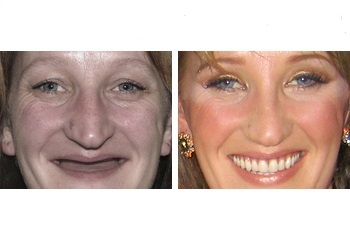 A natural-looking set of artificial teeth designed to look and feel like natural teeth. 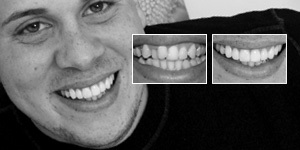 Latest digital imaging technology is used to ensure the dentures are comfortable. Often made of acrylic resin which makes them incredibly durable. Enables you to eat comfortably and speak clearly. An effective solution for multiple missing teeth with implant-supported bridges. A detailed assessment of your gum health and jaw bone density. A dependable, long-term solution that is stable. Implants are durable and strong enough to support bridges. We can create the bridge to be cosmetic in appearance, and life-like. The procedure can often be carried out within 2 weeks. There are a variety of types of bridges available .